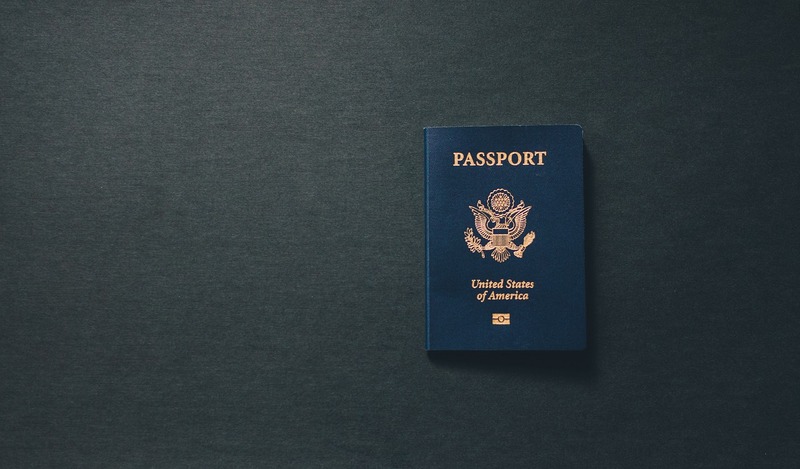 In this post, we discuss the top five reasons applicants are denied at their citizenship interview. As part of the citizenship interview, applicants must pass a civics and English test in order to receive United States Citizenship. The Civics test is an oral examination provided in the format of Question and Answer by an immigration officer in which the officer tests your knowledge of United States history and government. During the Citizenship interview, the USCIS officer asks the applicant up to 10 out of 100 civics questions provided by USCIS on their website as part of the study material for the examination. Applicants must answer 6 out of 10 questions correctly to pass the civics portion of the naturalization test. In addition, applicants must demonstrate during their interview that they can read, write, and speak the English language. Ability to speak the English language is determined by the USCIS officer conducting your naturalization interview. As part of the examination, the USCIS officer will ask you to read a sentence aloud. Applicants must read one out of three sentences correctly. In addition, applicants must pass a writing test, and write one out of three sentences correctly, free of grammatical mistakes. The first most common reason for a naturalization denial is failing the Civics and English component of the test at the interview. Although the Civics and English component of the test seems easy enough, failing the exam is more common than you think. This is possibly because applicants overestimate their ability to pass the test, and do not prepare as adequately as they should. Typically, if you fail the English or Civics component of your interview you may go back and re-do the examination after 60 days have passed from the date of your interview. If you fail the examination the second time around, chances are that your naturalization application will be denied altogether, and you will need to re-apply for naturalization. There are some exceptions to the English Language Component of the Test for individuals who are aged 50 or older and have lived as a permanent resident (green card holder) in the United States for 20 years (commonly referred to as the “50/20” exception), OR individuals aged 55 or older who have lived as a permanent resident in the US for 15 years (commonly referred to as the “55/15” exception). If you have a physical or developmental disability, or mental impairment you may seek an exception to the English and civics examination based on medical disability by filing Form N-648 to be completed by a licensed medical, osteopathic doctor, or licensed clinics psychologist. Certain criminal offenses in the U.S. and outside of the U.S. can preclude you from receiving citizenship such as murder, drug trafficking. If you have been convicted of serious crimes especially those of moral turpitude you should consider speaking to a criminal attorney who understands the consequences of criminal offenses that will bar you from obtaining citizenship. There are certain offenses such as DUIs and minor drug offenses that can temporarily bar you from obtaining your citizenship. For example, if these offenses occurred within the 5 years prior to filing your citizenship application, you will not be able to obtain citizenship for a certain number of years depending on the offense. You must demonstrate that you have been physically present in the United States for at least 30 months in the 5 years preceding your citizenship application. You must also show that you have had continuous residence meaning that you have not taken trips outside of the United States of more than 6 months out of the year, in the 5 years preceding your citizenship application. The naturalization application specifically asks applicants questions relating to trips they have made abroad that lasted 24 hours or longer. There are few exceptions that exist to the continuous residence and physical presence requirements for applicants working abroad for the US government including the military, contractors of the US government, recognized institutions of research, public international organizations, and organizations designated under the international Immunities Act. If you owe taxes to the IRS, if you have failed to pay taxes, if you have serious tax issues that remain unresolved. your citizenship application will not be approved. If you owe child support or any other family obligations ordered by the court you will not be eligible for citizenship. If you have serious tax problems you must consult with a tax attorney to resolve these issues before applying for citizenship. If you owe taxes you must resolve your unpaid taxes before filing the citizenship application. If you owe child support you must consult a family law attorney to resolve those issues before filing for citizenship. These are very serious issues that USCIS does not take lightly during the citizenship interview, and generally show that you are not fit to become a United States citizen. If USCIS believes that you have lied to them on the citizenship application or at the time of the interview, the immigration officer may exercise their discretion and deny your citizenship application. Always be consistent in your application forms and be truthful in your answers to the USCIS officer. If your answers at the time of the interview are not consistent with your answers on the citizenship application, you will be denied. Before filing your citizenship application please consult with an immigration attorney about any potential problems that may arise. For more information please contact our office.